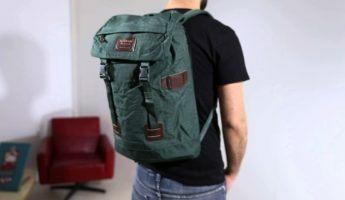 A backpack is a bag for holding things. 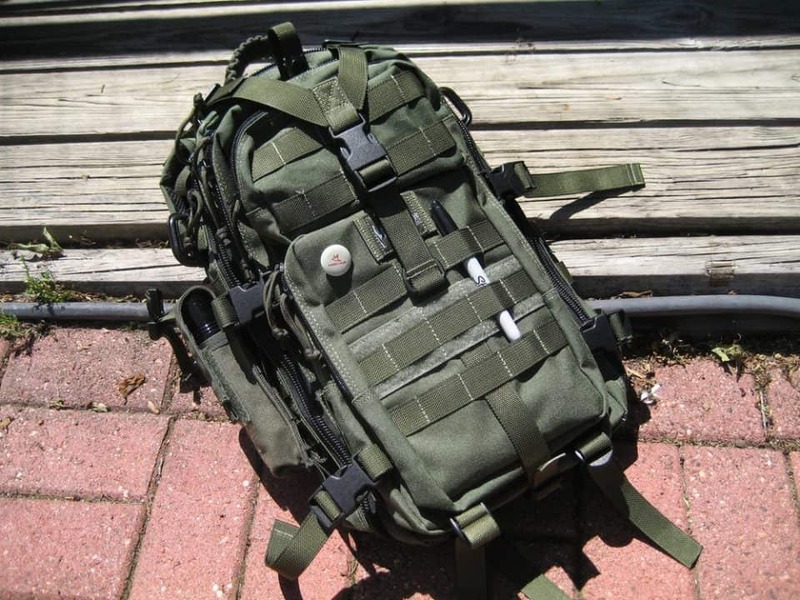 It’s hard to make that tactical, since one bag is very like another. 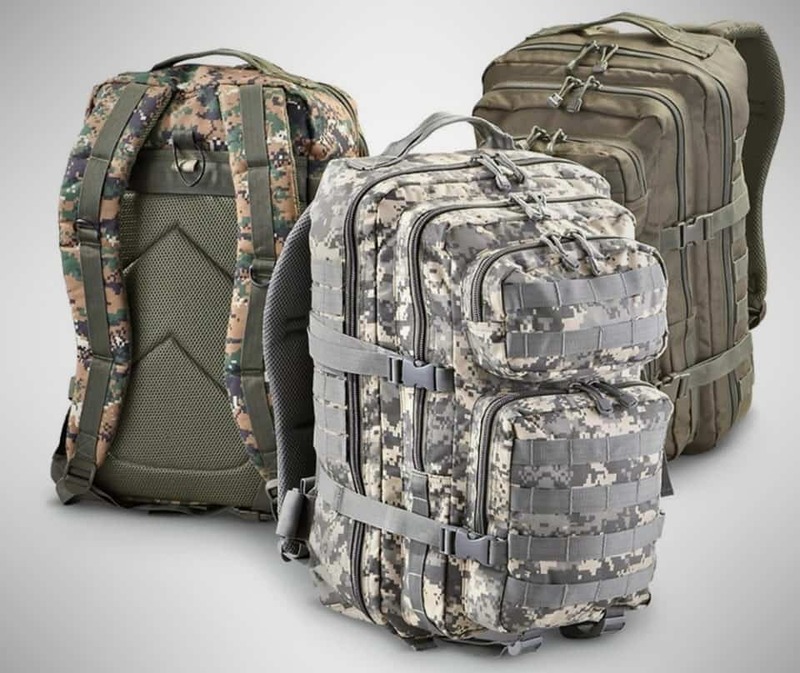 When discussing turning a piece luggage into a lean, combat-equipped fighter, the first question that must be answered is: How? 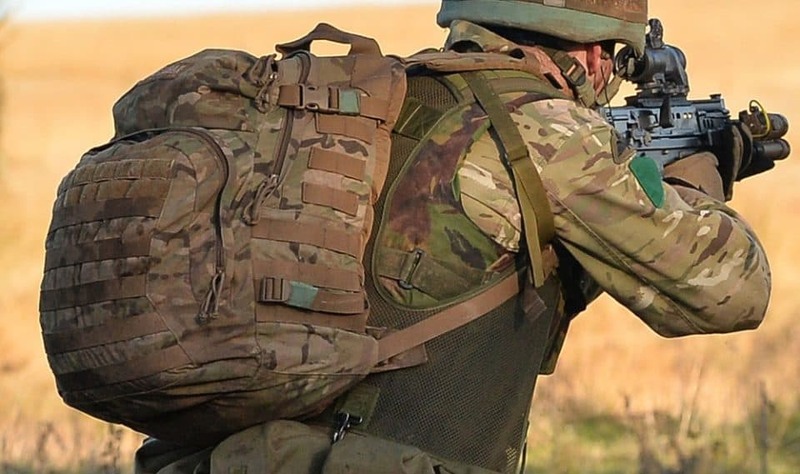 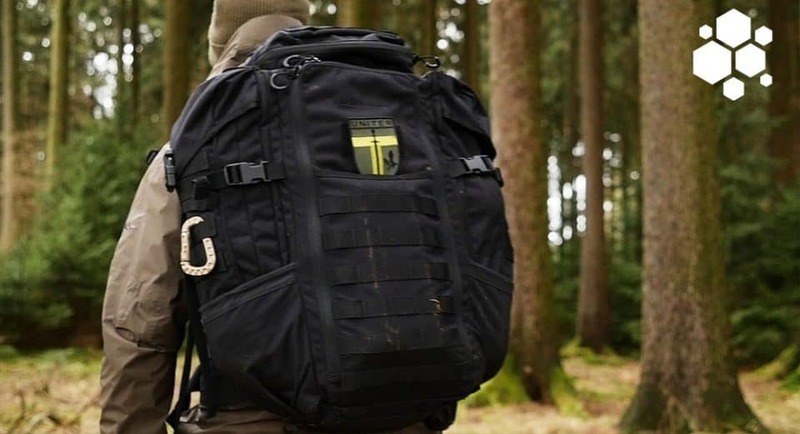 It’s a simple matter to put a few MOLLE straps onto a rucksack and call it battle-ready, but that does not fit the bill. 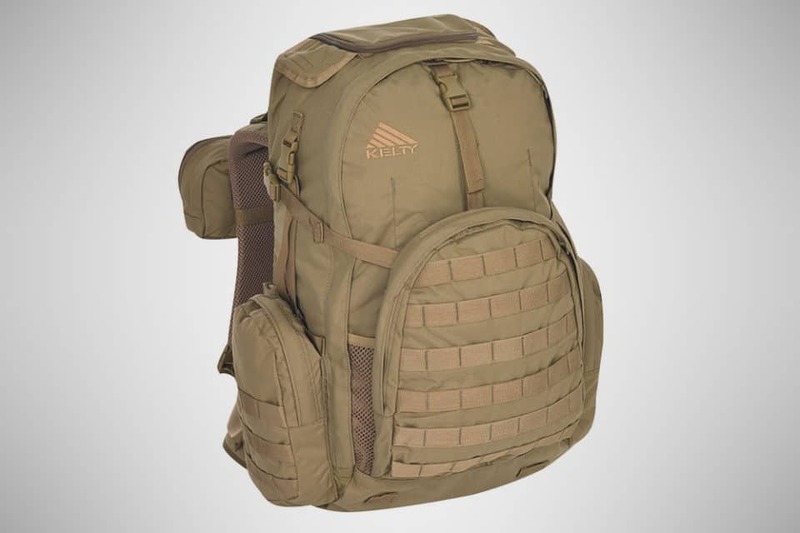 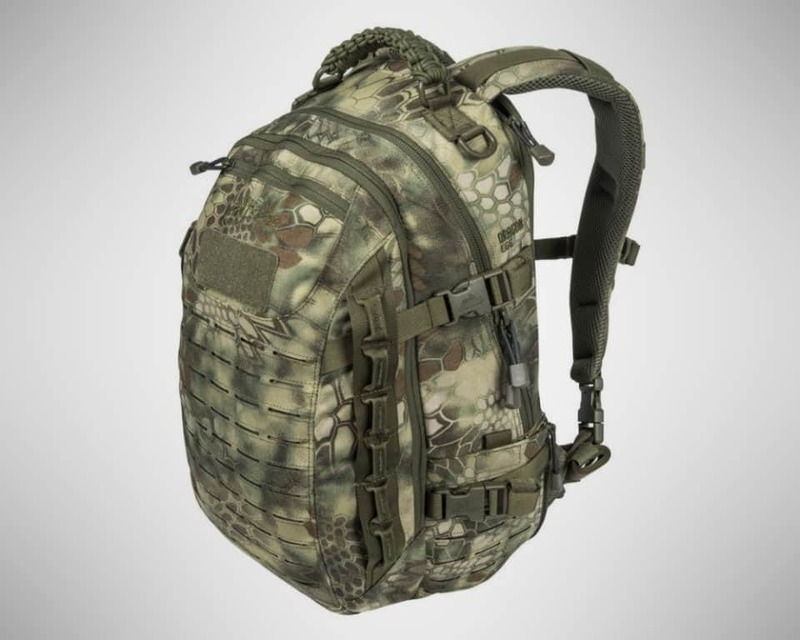 True tactical packs are build with missions in mind, giving operators a lot of customization of the inside depending on if they’re doing recon, hunter/killer missions, sabotage, or simply going on a day hike. 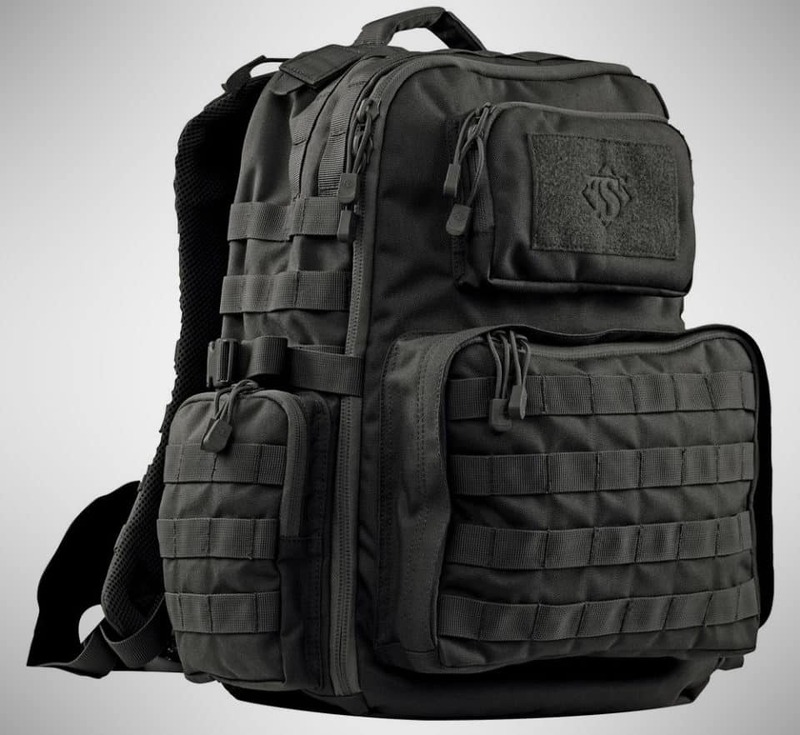 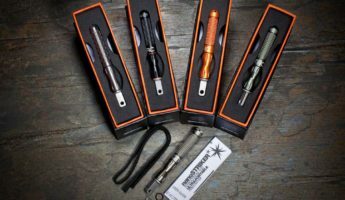 Real tactical packs also step up the durability to the point that they’re nigh indestructible, and are replete with hidden stash spots for secreting away a weapon, a jump drive with the Death Star plans, or a message to the wetwork pro who will find your body. 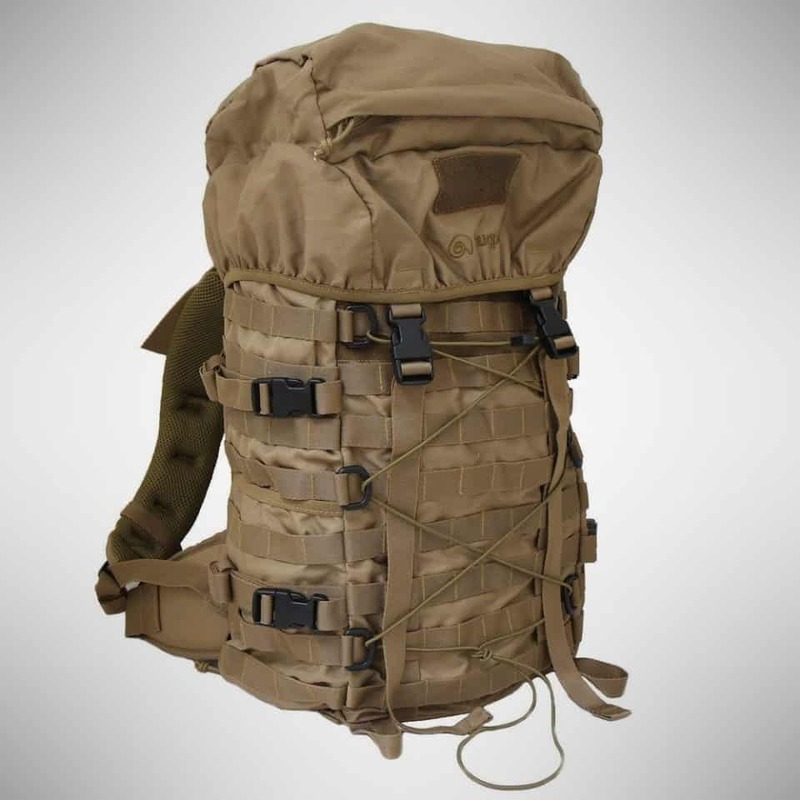 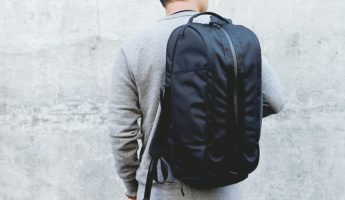 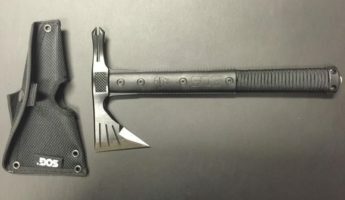 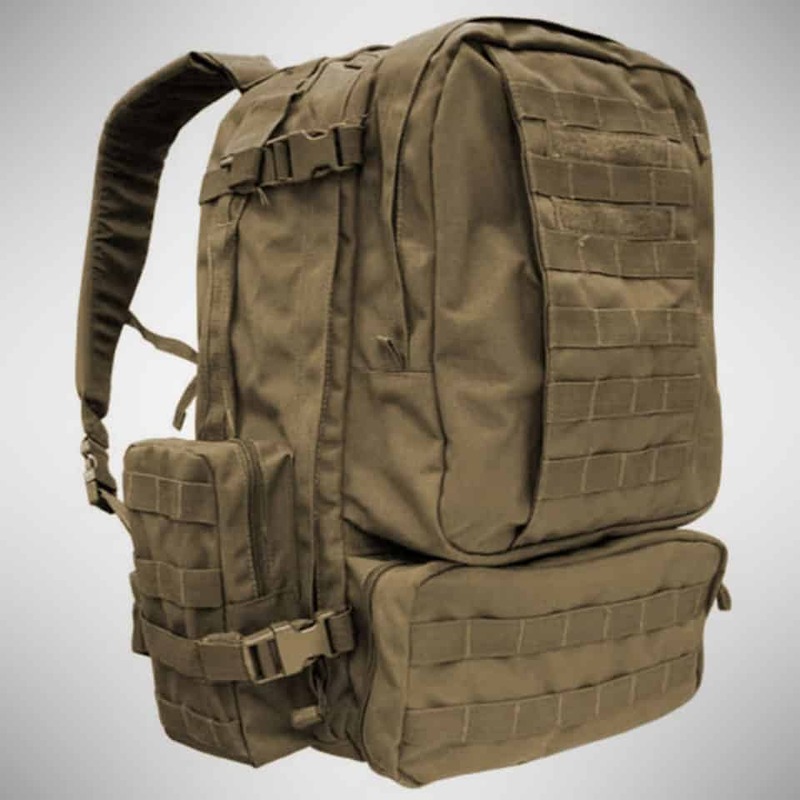 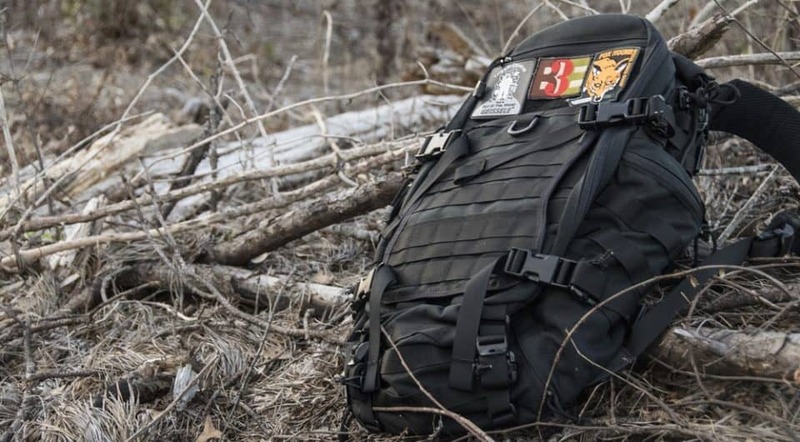 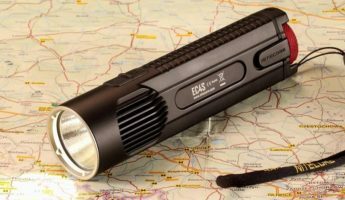 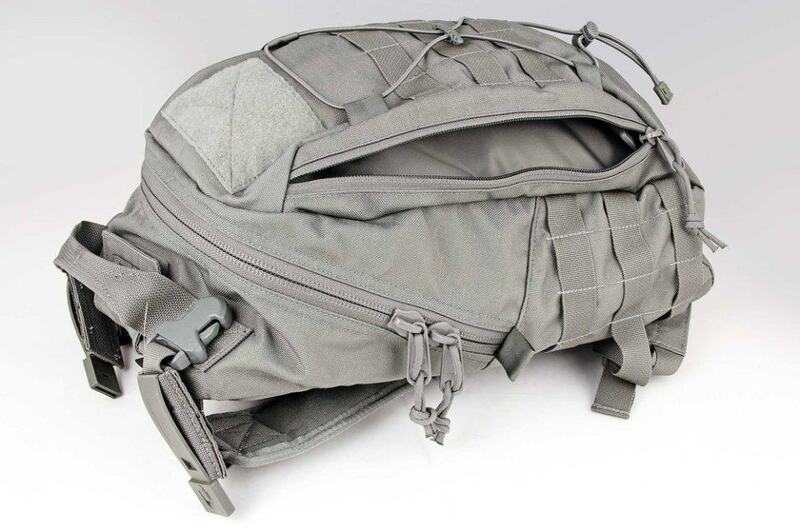 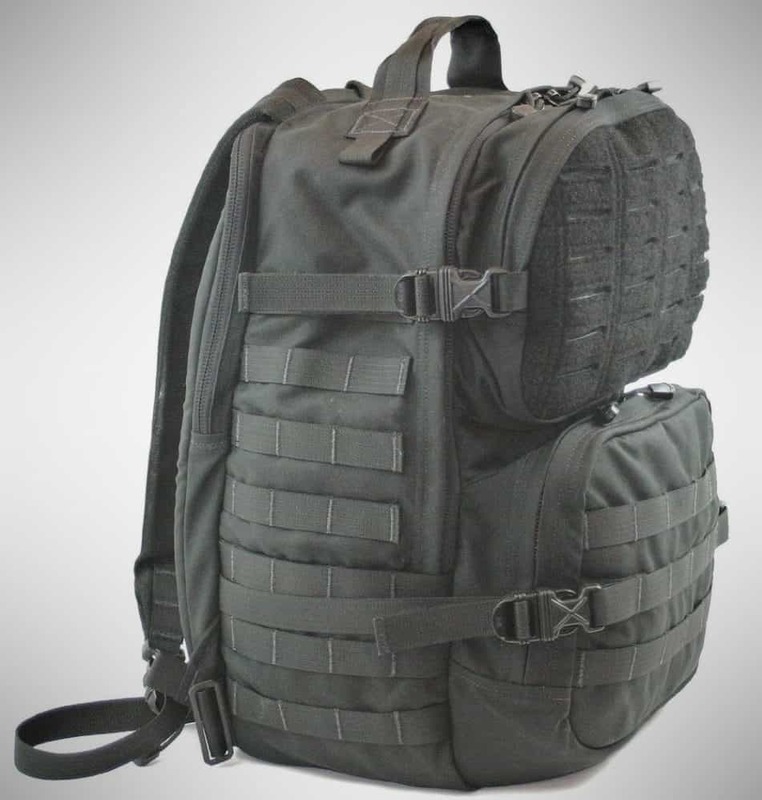 Finding the level of flexibility and resiliency that a tac-op bag should have can take a lot of digging, and if you’re serious about needing it, your life could be put in jeopardy should you pick a pretender. 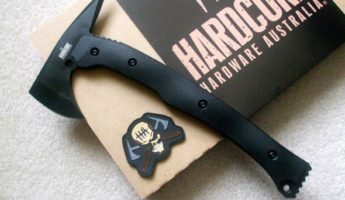 Don’t gamble with your blood, sweat, and more blood. 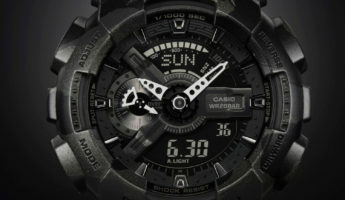 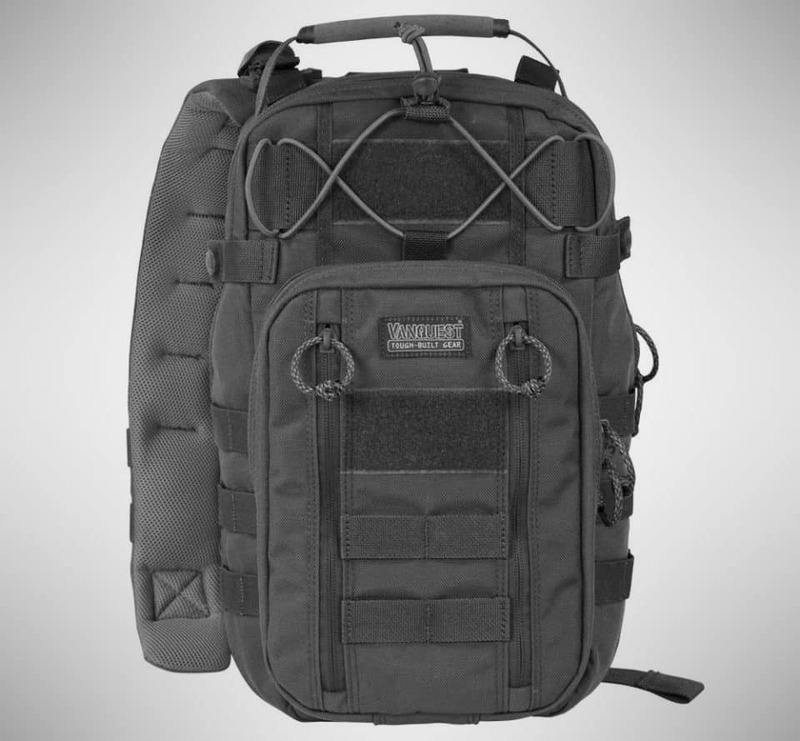 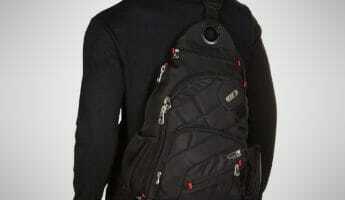 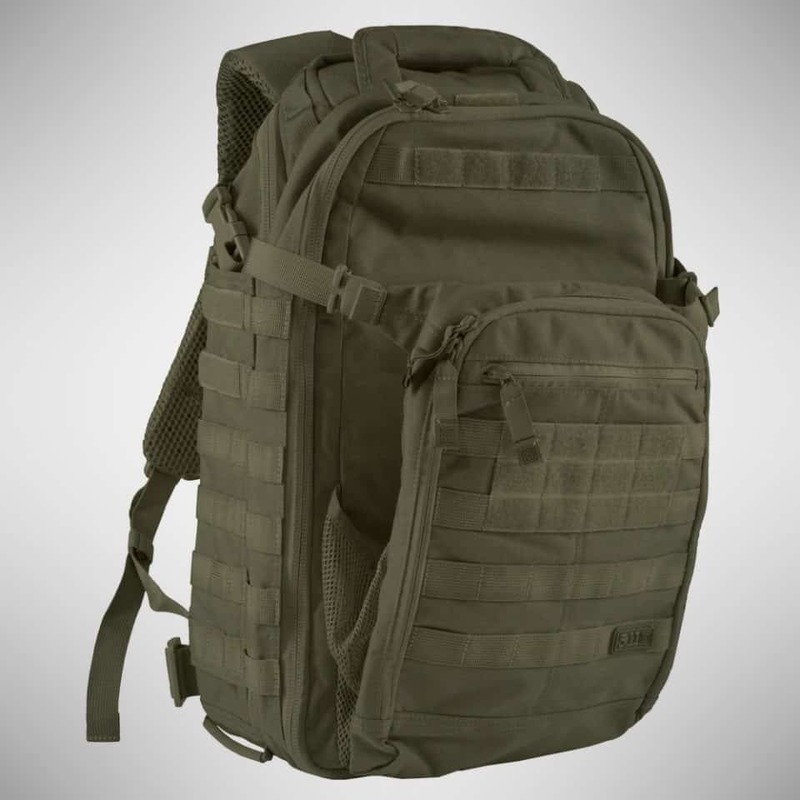 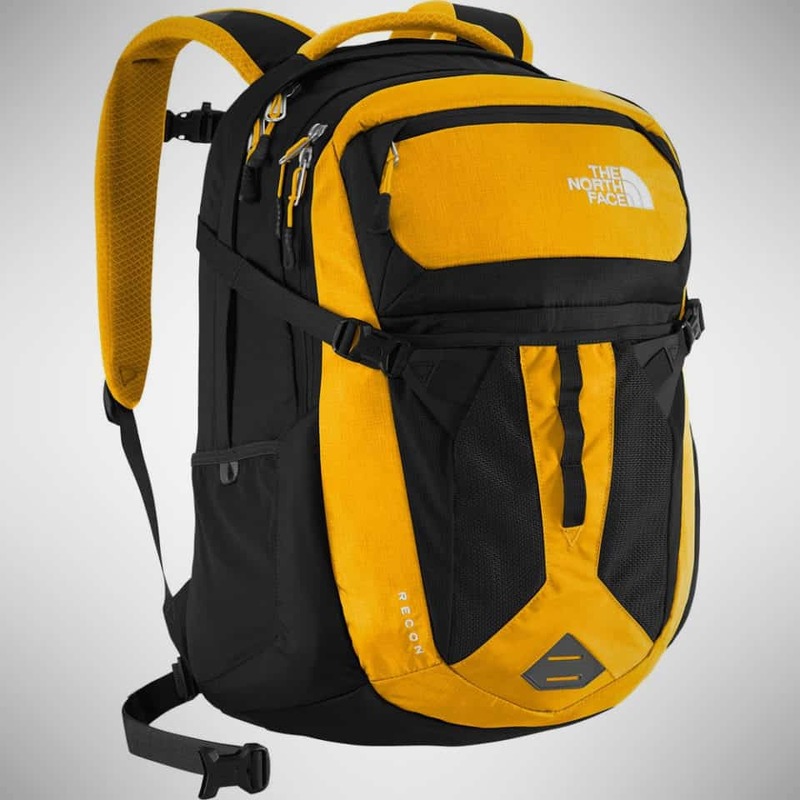 Take one of the 16 top tactical backpacks and get to work.